In today’s post, I talk about authors, whose works I would love to read in 2019. These writers have written critically-acclaimed books, but not in the Young Adult genre. Before we begin, I would like to inform you that this post is part of a series of posts that I will write in the #Project14lists, a blogging project created by Shealea, who recently completed three years of being a book blogger. She is also hosting a fantastic giveaway. For more details, click here. I discovered Charles Bukowski, an American poet and novelist, by chancing upon his quotes on Pinterest and I have fallen in love with his words. Quotes like “Find what you love and let it kill you” and “Somebody once told me what my theory of life was, and I said”Don’t try. That fits the writing, too. I don’t try; I just type.” are just a few of his jems. They may be simple, yet they are profound. He is definitely someone whose works I am eager to explore next year. 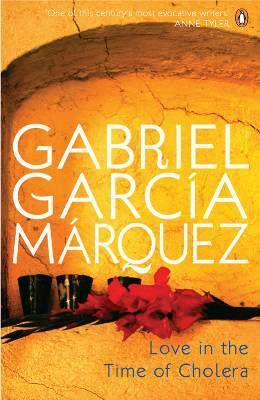 Gabrel Garcia Marquez needs no introduction. He is famous for his novels such as “One Hundred Years of Solitude” and “Love in the Time of Cholera”, both of which I would love to read in the coming year. 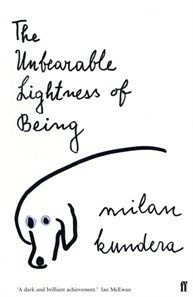 Milan Kundera, a French writer, wrote “The Unbearable Lightness of Being”, which has become one of his most famous novels and I have seen it on quite a lot of bookstagrammers’ feeds on Instagram, which has definitely piqued my interest. Maya Angelou was an American poet and a very important figure in the American Civil Rights Movement. 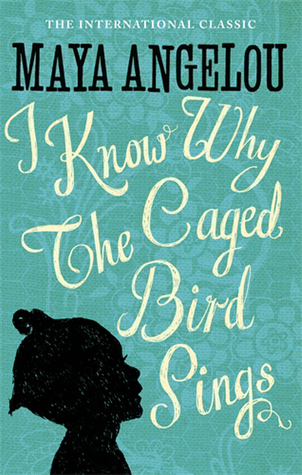 I bought her autobiography “I know why The Caged Bird Sings”, which was published in 1969, a while ago but I haven’t had the chance to read it yet. I will certainly read it in the next year, which has been called her magnum opus. 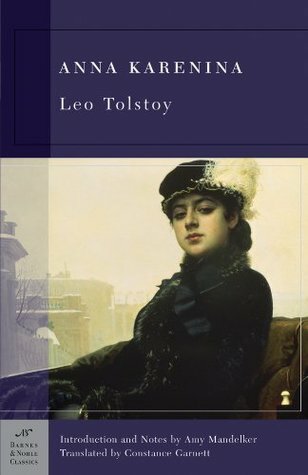 “Anna Karenina” and “War & Peace” by Leo Tolstoy are two critically acclaimed books which I definitely hope to read in 2019. Although War & Peace seems highly intimidating as it consists of 1,392 pages, I am hoping I will be able to finish it, even it takes me the whole year! These are just a handful of authors whose works I am hoping to read in the upcoming year. Have you read any of the books written by the above authors? What are your thoughts on the same? Let me know in the comments below! Thank u! I share the same sentiment about Tolstoy lol! Not a big fan of non-YA books so I’ve not heard of these authors but I hope you have a great time reading their books!! Thank you! That’s totally okay. You should read the genre and books you want to. Thanks! I hope you get to read them sometime as well! Love this list! 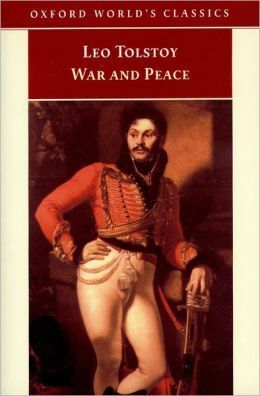 I really want to read War and Peace this upcoming year! Hope you have fun reading it!